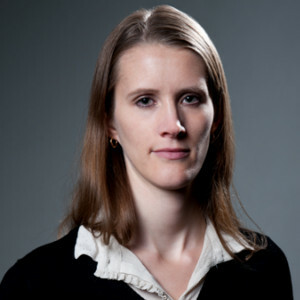 Anne Stenersen is a Senior Research Fellow at the Norwegian Defence Research Establishment (FFI). She specialises in the study of Islamist militancy, notably in Afghanistan and Pakistan. Dr. Stenersen speaks Arabic, Russian and some Persian, and has conducted extensive fieldwork in Afghanistan and Pakistan since 2008. She is the author of Al-Qaida in Afghanistan (Cambridge: Cambridge University Press, 2017) and Al-Qaida’s quest for weapons of mass destruction: The history behind the hype (Saarbrücken: VMD, 2007). She has published in international journals such as Perspectives on Terrorism, Terrorism and Political Violence and Studies in Conflict and Terrorism. In addition, she has written several book chapters, blog posts and op-eds, and she is frequently used as an expert commentator on terrorism in the Norwegian and international media.